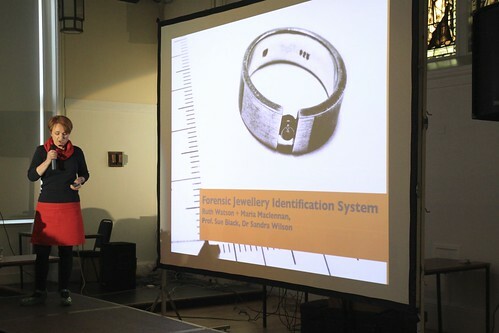 Presented at Pecha Kucha Vol 3 in Dundee last week. 20 seconds per slide is a great challenge, video to follow soon. In the meantime a nice review from .